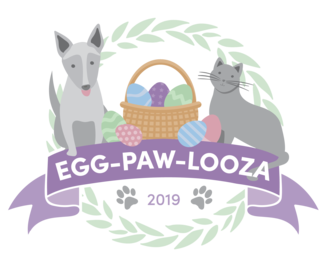 Welcome our brand-new event, Egg-Paw-Looza, on Saturday, April 13th at Quaker Park from 10:00am to 12:00pm! We will have an egg hunt filled with delicious treats, photo-op with the Bunny, HOPscotch, and a chance to win a prize basket if you find a golden egg! The egg hunt will start promptly at 10:30am. Help Westfield Welcome staff in hiding the eggs before the event begins. Monitor donations and assist the photographer at the photo station.